Completely free. No limitations, no sign-up. 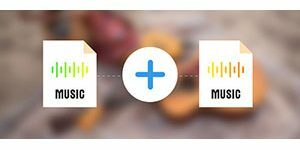 Merge multiple audio files into a big file for non-stop playback regardless of their formats like MP3, WAV, WMA, OGG and many others. On-the-fly merging without re-compression or quality loss, no temporary file generated. Convenient presets & parameters adjustment are provided to customize the output quality for each format. It’s totally free, small, and the drag-and-drop simplicity allows you to move or add files easily, arranging them in a specific order. 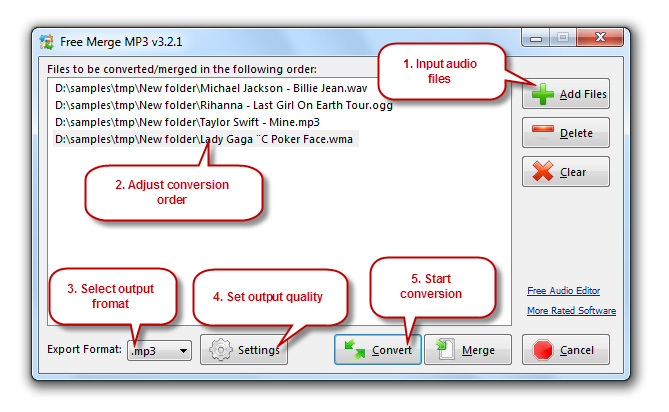 Free Merge MP3 is a trust worthy MP3 merger for mp3 users to join multiple files into a large one. 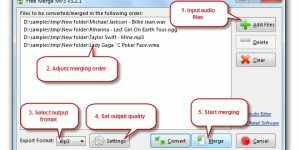 Besides joining audio files with high quality, it can convert audio files as an audio converter. Thus, we give it five stars for its superb performance. The user-friendly and straight interface enables you to find & use anything you want in seconds. All things are well done just by several clicks. 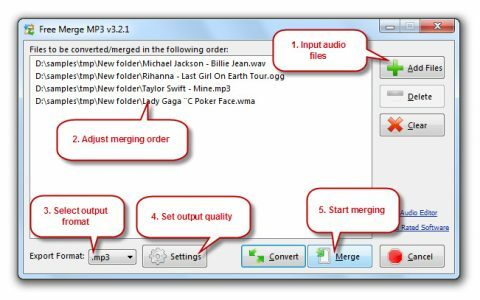 With our Free Merge MP3 adding + setting + merging one-step solution, you can easily merge your audio file into a single one without reducing quality. 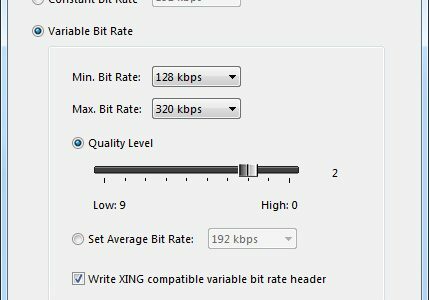 Want to merge several MP3s into one file? Look no further… Our Free Merge MP3 is your final station. 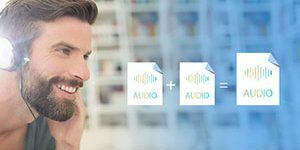 It can help you merge a large number of audio files with different formats into one larger file with one format such as MP3, WAV, WMA and OGG without hassle. 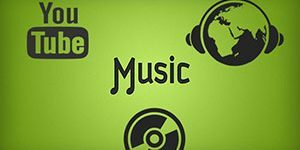 With this powerful application, you can also combine many separate music tracks into one non-stop audio CD. Except for merging, Free Merge MP3 also works as an audio converter which allows you convert between nearly all audio formats in batches. You can fully customize your output by adjusting a range of basic and advance parameters. 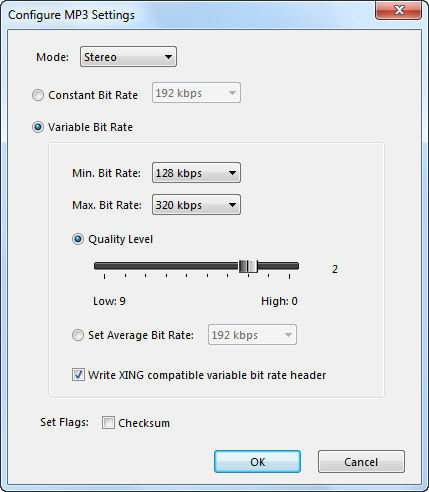 Our software provides both preset quality and specify settings for users. No matter whom you are: beginner or advanced user, you will get the quality to meet your needs. 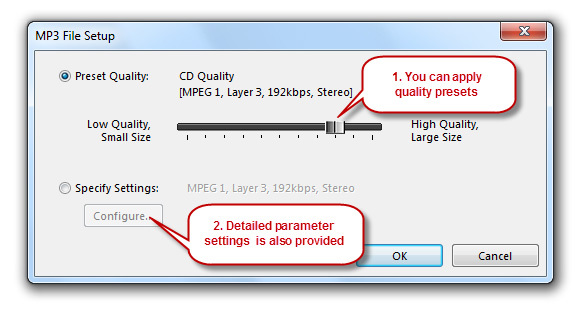 Besides, some most popular output audio formats are available to choose. With this visual MP3 merger, you can easily find button to add files you wanted to be merged or converted. You can easily input files by 3 ways: click “Add Files” to input; drag & drop files to the file list window; or copy audio files and paste them to the file list window to input. This MP3 merger software is truly free to use without asking you to offer your private info like credit card and email address for registration. It comes with no have hidden cost or expensive surprises. It is fully functional without strings attached or malware to harm your computer. 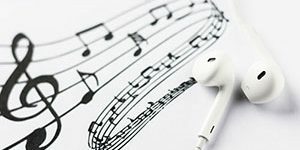 How to Merge MP3 Songs into a Single Track? 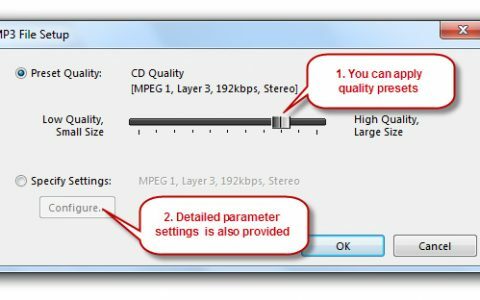 How to Merge Audio Files?